If your aquarium is lacking color in the top water layer, a pair of gouramis might make the perfect solution. There are many species out there, but one of the smallest and most popular is Trichogaster lalius, also known as the dwarf gourami. This metallic blue and orange fish is sure to brighten up your fish tank and is easy to care for, although like any species it does have some requirements. 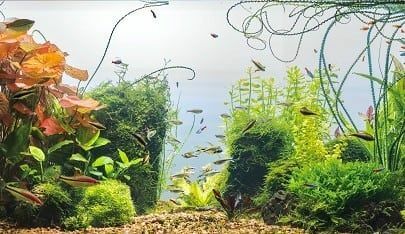 Keep reading for everything you need to know about keeping dwarf gouramis in your own aquarium! What is a Dwarf Gourami? Formerly (and still often) known as Colisa lalia, Trichogaster lalius is a species of gourami naturally found in South Asia. Here, it inhabits calm habitats with plenty of vegetation such as swamps, ditches and small streams. Gouramis, including the dwarf gourami, are labyrinth fish. This means they dwell in the upper water layers and have evolved to supplement the oxygen their gills take up from the water with oxygen from the air. This comes in handy during the dry season or if their habitat becomes deprived of oxygen for some other reason. In the wild, dwarf gourami are omnivores that will likely feed on anything they can find. This includes but is not limited to larvae, terrestrial bugs and aufwuchs. If you’re interested in setting up an aquarium that contains dwarf gouramis, keep in mind that like most labyrinth fish this species is quite shy. It has evolved to survive in very densely vegetated areas that receive little light and can be stained a dark color by decomposing plant matter. Dwarf gouramis will not appreciate being stuck in an environment that is bare, light or has strong water flow. Additionally, they don’t respond well to boisterous tankmates: calm and sheltered are the key words when it comes to setting up a tank for this species. To make your dwarf gouramis feel at home, consider dimming the tank and providing cover using floating plants. Plant the rest of the tank using species that don’t mind low-light conditions, such as the ones on this list. Additionally, you can turn your aquarium ‘blackwater’ using leaf litter which can be bought at most aquarium stores. The leaves stain the water a tea-like yellowish color. This can spook beginning aquarists, but don’t worry: your tank is not dirty. 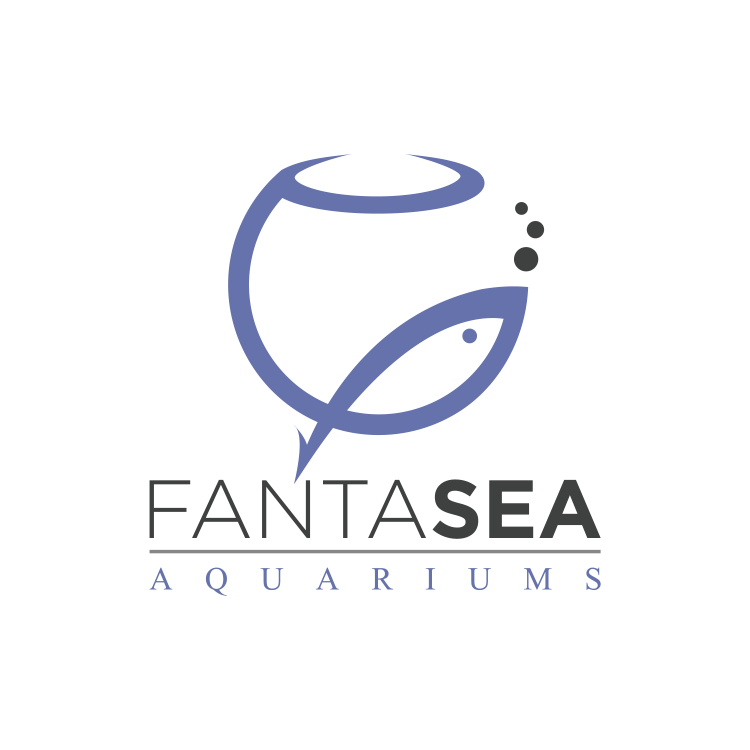 In fact, the tannins that are released during the decomposition process are beneficial to the health of your fish and the biofilm that forms is a welcome extra source of food. The best way to keep dwarf gouramis is to find a male-female pair, as going for multiple males is a recipe for disaster. Tankmates should be peaceful and calm, ideally hailing from similar waters. Small loaches, schooling fish and bottom-dwelling catfish like Corydoras could work well. As mentioned earlier, dwarf gouramis are omnivores. In the aquarium they’re not picky at all when it comes to food and will do perfectly well on a fine, floating staple food. Do keep in mind that as with most fish it is a good idea to switch things up from time to time, which you can do with frozen or even live foods. 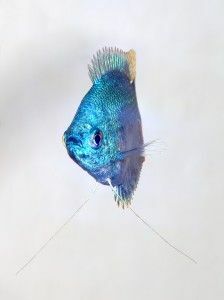 One significant downside of dwarf gouramis is that the species has become so common in the aquarium hobby today that its popularity seems to be causing its own downfall. The species is commercially bred on a huge basis, which is theorized to have allowed an outbreak of a contagious virus to spread quickly. 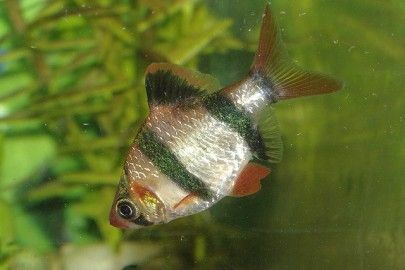 It can be quite difficult to find healthy dwarf gouramis, which can be problematic as the disease does appear to be able to spread to other stock as well.  Setting up and maintaining an aquarium takes time, dedication and plenty of research. Too busy to spend hours reading up on fish care?  FantaSEA Aquariums is here to make sure you can enjoy the beauty of a fish tank in your own home without any of the hassle. We’ll set up and maintain your aquarium so all you have to do is feed the fish. Contact us here for more information or a quote!